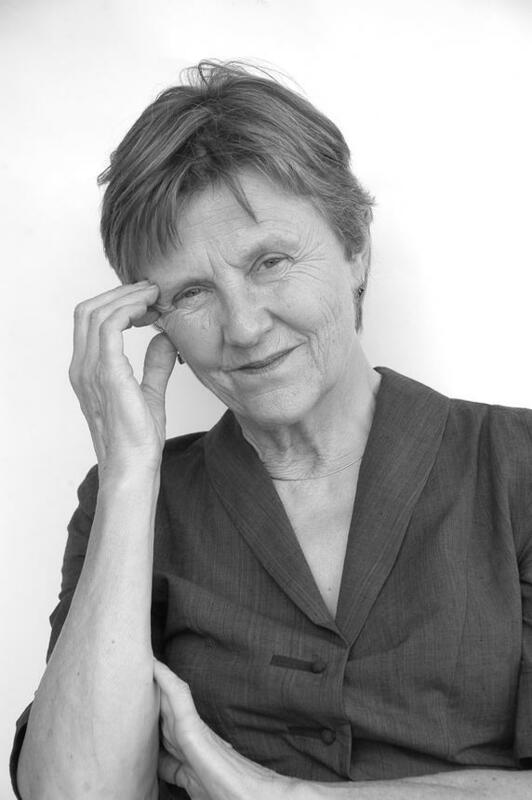 Helen Garner is the recipient of the Wyndham-Campbell Prize, one of the world’s richest literary honours administered by Yale University, USA. The prize recognises writers from across the globe. Congratulations Helen who takes home $200,000 in prizemoney.